Price DO NOT include delivery costs. We ship to every countries worldwide. DE - Double edge type shaving. Sold with one "Merkur platinum" blade. 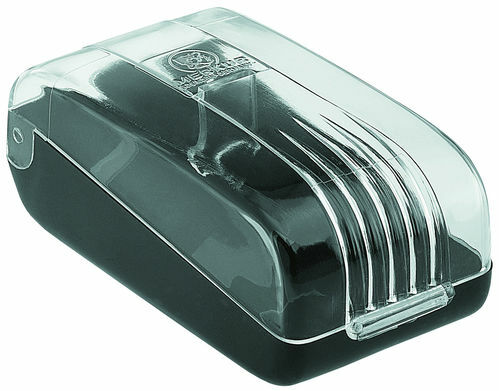 You can buy this article with an original Merkur case. Just take a look to the other articles on the shop and make a combined purchase. This model have the "Short screw mounting", showed in the example image. 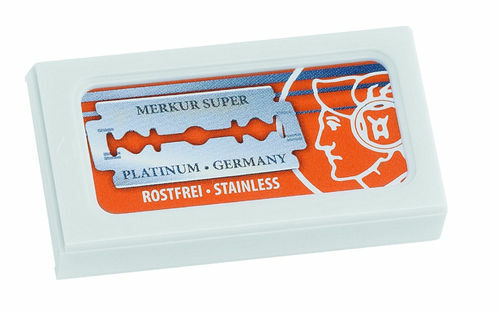 This is an example image, this is not the safety razor on sale.